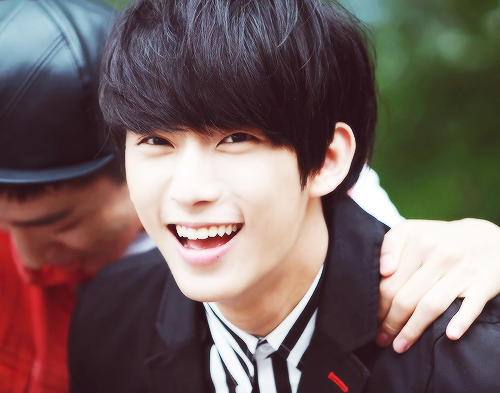 ೋ♦Gongchan♦ೋ. . Wallpaper and background images in the B1A4 club tagged: b1a4 gongchan kpop cute maknae gong chan shik. This B1A4 fan art might contain traje de negocios and juego de negocio. B1A4's Jinyoung 'SMART' School Uniform!